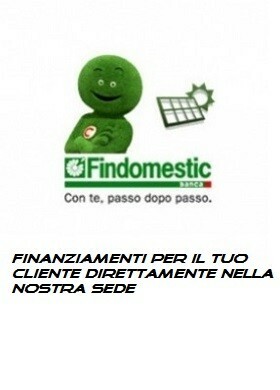 Memorie Flash Ci sono 6 prodotti. 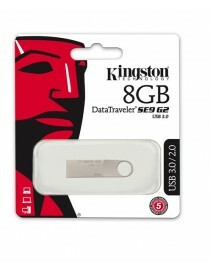 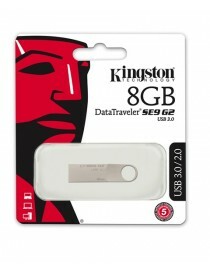 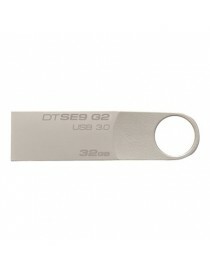 Store up to 32GB of files in a compact package with the Kingston DataTraveler SE9 G2 USB 3.0 Flash Drive. 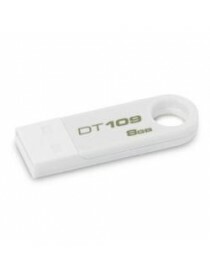 This drive's capless design removes the risk of losing the cap and damaging the USB connector. 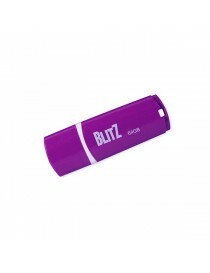 Metal casing promotes longevity and a built-in key ring helps you keep the drive within reach at all times.